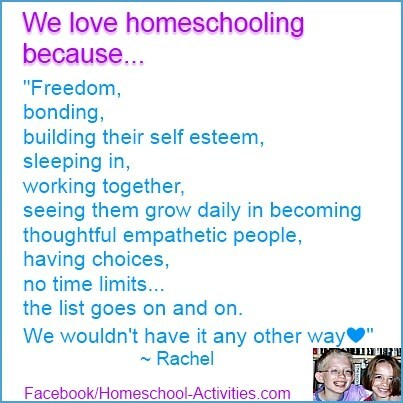 I loved being homeschooled myself - that's why I am homeschooling my own children! I can give you a glimpse of what homeschooling feels like from both sides - as a parent teaching my own children and because I was taught at home myself. Because I am one of the very few second generation homeschooling families, I have to say sometimes it feels a bit like I'm some sort of homeschool mascot! I notice folks pointing at me and saying: "See, Sonya was homeschooled." If it's a bad day I always hope I haven't got odd socks on! This is me as a little girl aged about five surrounded by all my fantastical bird pictures. I think you can see I spent a lot of my time drawing and painting! If you're starting homeschooling, I'm sure you're be worrying about what effect it will have on your children. Will they be happy? Have you done the right thing? 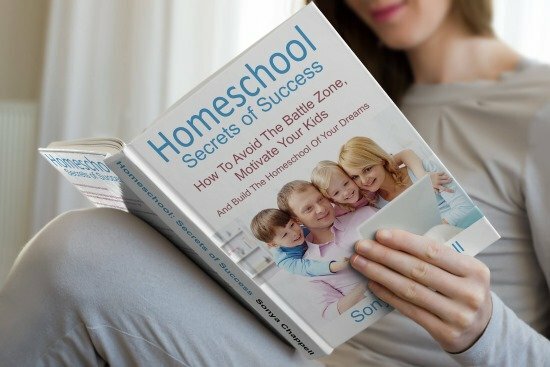 I've put some thoughts to help you weigh up the advantages and disadvantages of homeschooling here. Homeschooling was the best thing that ever happened to me. It gave me a pool of happiness to dip into long after I left home and struggled with the normal traumas of finding my own way in the world. I have many special memories. Not many kids get to dig up their own wild honey bees nest and sit in the garden day by day reading the Hobbit, idly watching 'my' bees gathering pollen in our garden. The world was a wonderful place, full of fascinating things to discover. 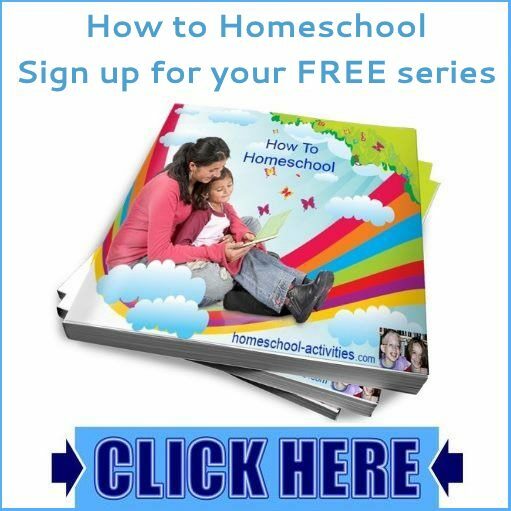 I am sure you will create just those sorts of special memories for your children, and my free Homeschooling Series will help you build the best homeschool that works for all of you. 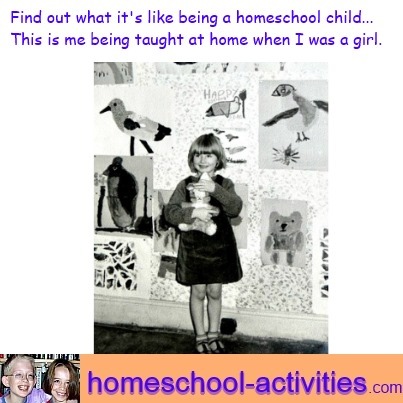 If you have a large family and are worrying how you'll manage when you start homeschooling, you'll be pleased to know that I loved being the youngest of six children. Many of my fondest memories are with my brother George, who was seven years older than me and also being homeschooled. We spent hours together learning how to stalk deer so we could photograph them. Interestingly, Mom says I learnt more from my brother than I did from her! I'm sure that isn't true, but it does go to show once again that following your child's interests is a great way to learn. And here's one of those fabulous homeschooling statistics which goes to prove that it's not just me who thinks you've made the right decision to homeschool. 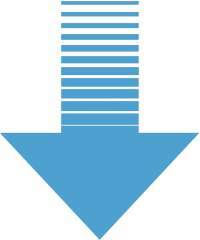 "Truth be told, you were very neglected because I had so much to do. I'd be cleaning the stairs and calling out a few suggestions while I swept up." I'm sure many homeschooling parents can identify with that one! I certainly remember doing spellings round the ironing board and stirring the laundry in a tub whilst reading out loud. Not quite the same as having to sit still in a classroom all day! Most mornings I spent drawing and painting birds. 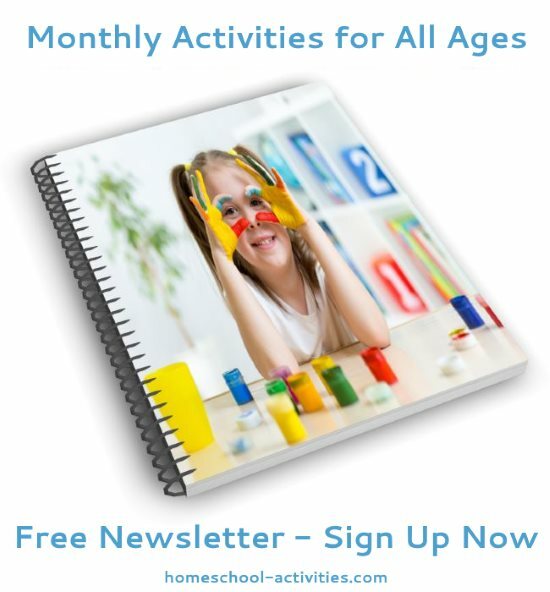 You'll know what works best for you when you decide how to make your own homeschool schedule, but it's interesting to know that even back then when homeschooling was unheard of, Mom didn't use a timetable. She couldn't! It was simply too difficult to manage with six other children all doing different things. As I got older I got closer to the dreaded eleven plus exam. Nowadays it's been thoroughly discredited as an unfair test to determine the type of high school children go to, but back then it was a real and present danger and the amount of traditional schooling I received increased. Mom was brilliant; always encouraging and patient - the two most essential skills which I think all parents strive to achieve - though I think 'strive' is the word - especially when you're tired! What Was Bad About Homeschooling? You'll see that I do think there are genuine reasons against homeschooling which might make you decide not to do it. But, when I was a child, there was only one thing I hated about homeschooling. It was Math. Mom decided that she wasn't good enough to teach me - something which may worry you if you're starting out, particularly if you're thinking of high school homeschooling. You may think of getting an outside tutor to help. Mom decided to call on my older brothers! No matter how many times Harry explained how many days it would take ten elephants to knock down fifteen bails of hay, I never got it. The fear of Math still haunts me today. Apart from that one thing, I loved being homeschooled and the shock of starting high school at age 11 stays with me today. But how did Mom find homeschooling me? What did she learn that might help you?